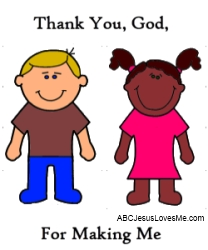 - Weeks 10-13 in the 2 Year Curriculum cover the theme "Thank You, God, for Making Me." Use activities in these weeks to celebrate Thanksgiving in your home. Begin a family tradition of having each person say one thing that he/she is thankful for before eating the Thanksgiving meal. 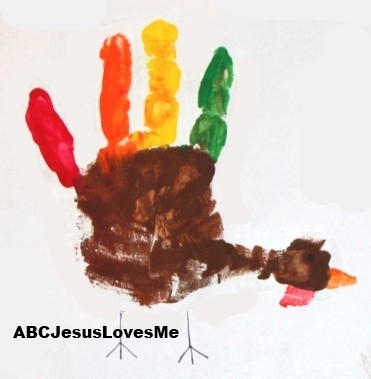 For additional ideas check out the ABCJLM Thanksgiving Ideas page.